KO get's sh*t on by Braun. Is comedy the way to go for the KO and Braun feud? Should Sasha and Bayley happen now, instead of the Dr. Shelby routine? 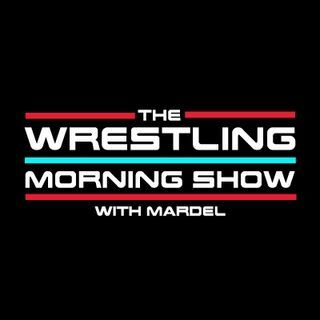 Coder finally returns to join Mardel as they discuss the world of WWE. If Asuka loses again what's next? Plus a lot more.